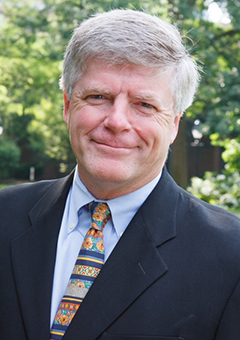 The first author we had the pleasure to speak with in the #HighOnData series is Tom Davenport, a widely known and accomplished professional in the analytics field. Davenport is the co-founder of the International Institute for Analytics, a Fellow of the MIT Initiative on the Digital Economy, and a Senior Advisor to Deloitte Analytics, as well as a visiting professor at Harvard and MIT. 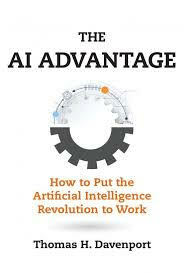 Tom shared some of his thoughts behind his recent work The AI Advantage: How to Put the Artificial Intelligence Revolution to Work, discussing how companies can use artificial intelligence in a practical manner to advance their business and gain a competitive advantage. You are widely known in the field for your work on analytics. In your opinion, what would be the key learnings from this book for analytics professionals? There are a couple. One is that analytics and machine learning are not very different. This won’t be a surprise to a lot of analytical professionals, some of whom have been doing machine learning (scoring based on an analytical model) for a long time. There are obviously some forms of machine learning that are more complex, like deep learning. But they are still ultimately based on statistics/analytics. The second key point is that analytical modeling is increasingly becoming automated. There are tools that will transform your data, choose the variables or features that predict outcomes best, run a variety of algorithms, and then describe which variables or features in the best-fitting model are most important. They will even generate scoring code or an API to interface with your existing systems. 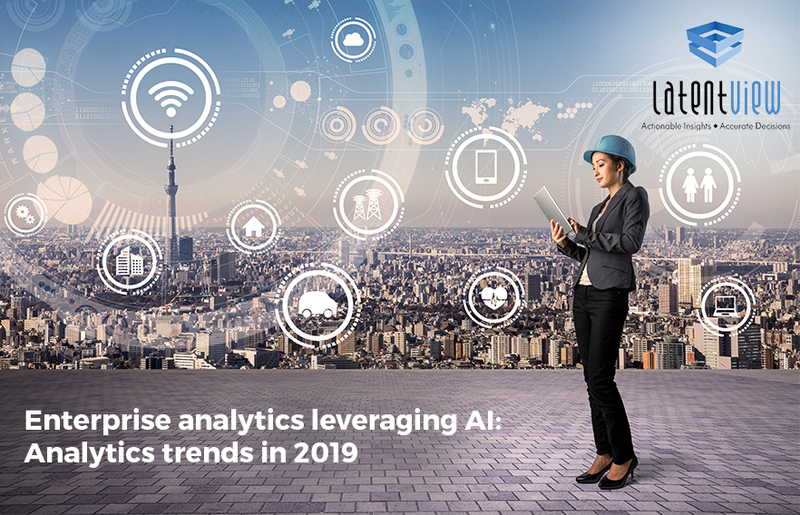 So that means that analytical professionals–at least many of them–will need to focus more on working with the business to identify and implement changes related to analytics. In your book, you describe a future workplace where AI technologies will “augment” the work humans do. Can you describe which industries would be disrupted the most and which industries would be disrupted the least? The greatest disruption will probably come in industries where many workers perform low-skill, structured tasks, or where there is a lot of “back office” work. A lot of that work is likely to be automated. The banking industry, the transportation and distribution industries, and the retail industry are likely to fall into these categories. Offshore outsourcing of highly structured work is also likely to be disrupted. Least likely to be disrupted are jobs involving a lot of creativity and empathy, and customer-facing roles where humans would prefer to deal with other humans. In health care, for example, nursing jobs are likely to change less than those like radiology or pathology that don’t involve dealing directly with patients. Which AI or Analytics skills are essential for individuals to be relevant in future AI augmented workplace? I co-authored another book a couple of years ago called Only Humans Need Apply: Winners and Losers in the Age of Smart Machines. It suggested that people need to decide whether they want to work closely with smart machines. If they do, they need to know how computers think, probably some analytics, and some would need to know how to build AI systems. If they don’t want to work alongside AI systems, then they can focus on the creativity and empathy kinds of tasks that computers can’t do very well. The important thing is to think about how you can add value to smart machines, or how you can avoid them. How can companies identify a coherent AI strategy that can be embedded into the DNA of the organization? As with any new technology, you need to focus first on the business problems that need to be solved. Since AI is a knowledge-oriented technology, look for areas of the business where there are knowledge bottlenecks–it exists but is hard to access–or where knowledge is too expensive. Or if you’re dealing with less intelligent systems like robotic process automation, look for a set of structured tasks that shouldn’t really be performed by humans anyway. Once you figure out what your high-priority use cases are, you can start thinking about what types of AI technologies would be most appropriate, and what is the right combination of machine and human intelligence to perform key tasks. 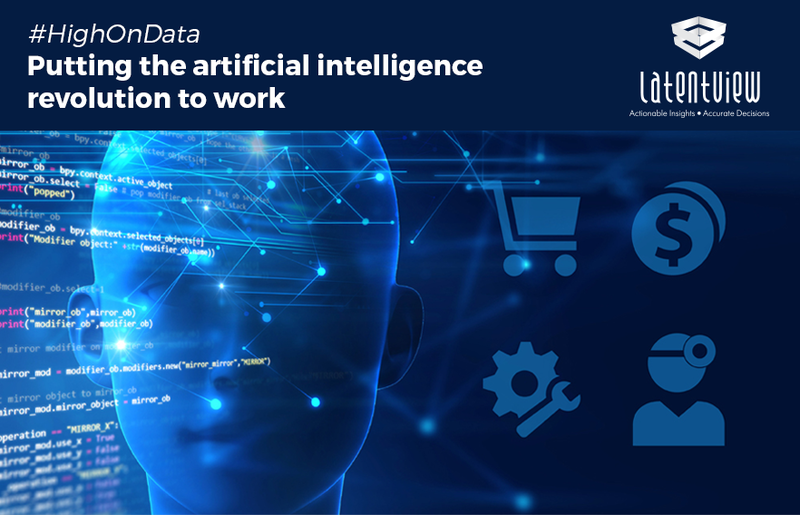 How do you see AI and analytics coming together in the short-term to help companies as they work through their digital transformation process? As I suggested above, machine learning is really a combination of AI and analytics. It is the most common AI technology and the one that analytical professionals can most easily learn. IT has applications in a variety of business functions–from “next best actions” in marketing to predicting attrition in human resources. There are some other technologies, like semantics-based natural language processing, that will be less familiar to analytics people. For that you might have to find some people who really specialize in language-based applications. They will help with technologies like intelligent agents and chatbots. As AI is becoming increasingly pervasive, is there anything outside of the pure technological advantages (biases, transparency, ethical discussions etc.) that you think should be addressed? 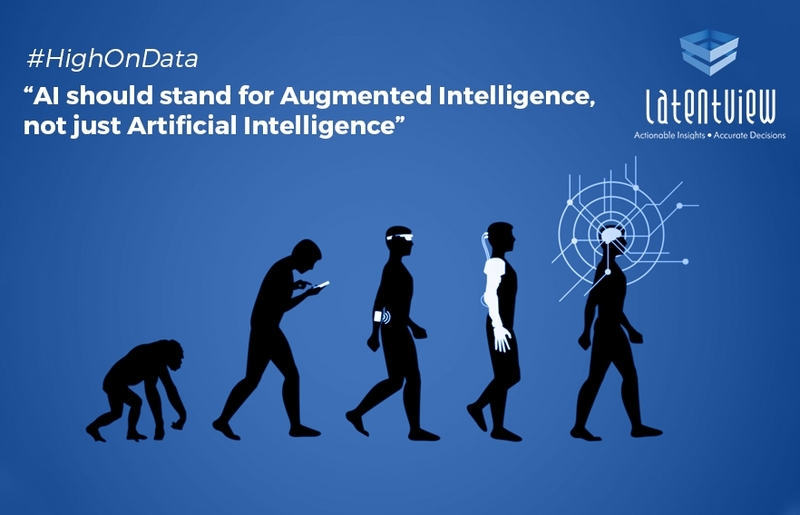 Yes, the Facebook story and some other examples in the tech and Internet industries have made us much more conscious of some of the ethical issues around AI, and even analytics. Students now, for example, are very aware of the issue and want to avoid working with companies that might cause social harm. We’ve known about the possibility of algorithmic bias for a while now, but it is a bigger issue with the large-scale modeling processes of machine learning. There are some other ethical issues around AI as well involving the future of human employees and the transparency of decision-making approaches. Companies that make extensive use of AI should have a role or group that considers these issues and tries to avoid problems with them. 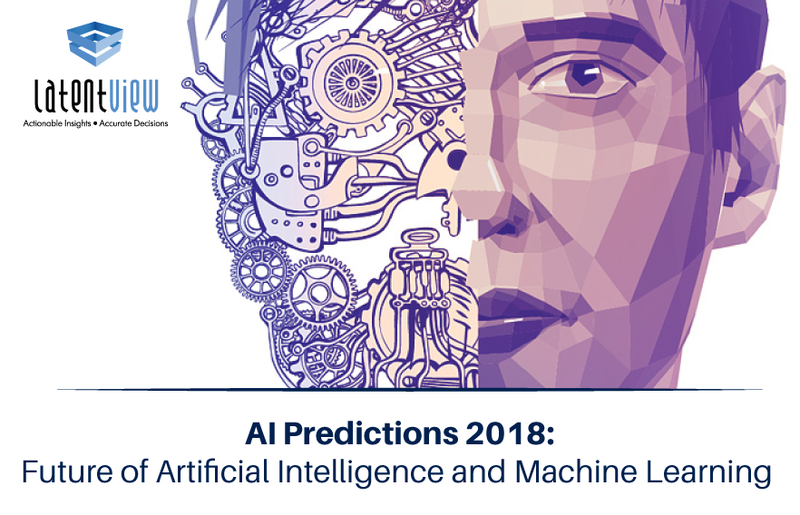 What are your predictions for the future of AI in business decision making and processes, and where do you see the industry going in the next few years? I think of AI as a fundamental business capability that will be embedded in a wide variety of decisions and processes. It’s almost like electricity or the Internet. Much of AI will be relatively invisible, but it will help to improve products, processes, and relationships. My book really argues against focusing on “moon shots”–highly ambitious projects with AI. Instead, most companies will have better luck with a series of “low hanging fruit” applications of AI. If you do a series of them in one part of the business, you can still have a big impact.